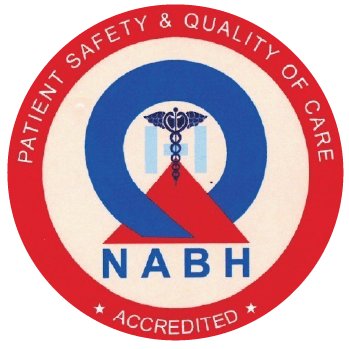 Proscan Diagnostics centre was established by Dr. Nimit Dhabalia (DNB Radiology) with the aim of providing high quality diagnostic services in Mumbai. 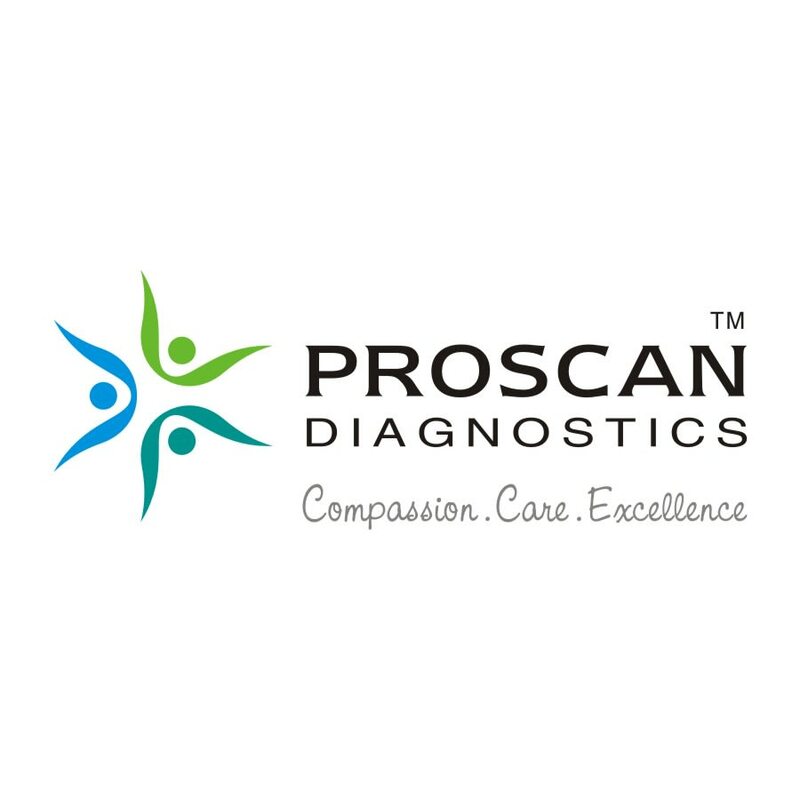 Proscan Diagnostics is an example of a world class diagnostic facility in Radiology, Pathology, Diagnostic & Consultation Services. We are equipped with a range of advanced diagnostic equipment, combined with our well trained and experienced team, assuring you of high quality diagnostic services. X - Ray Left SI Joint Oblique.